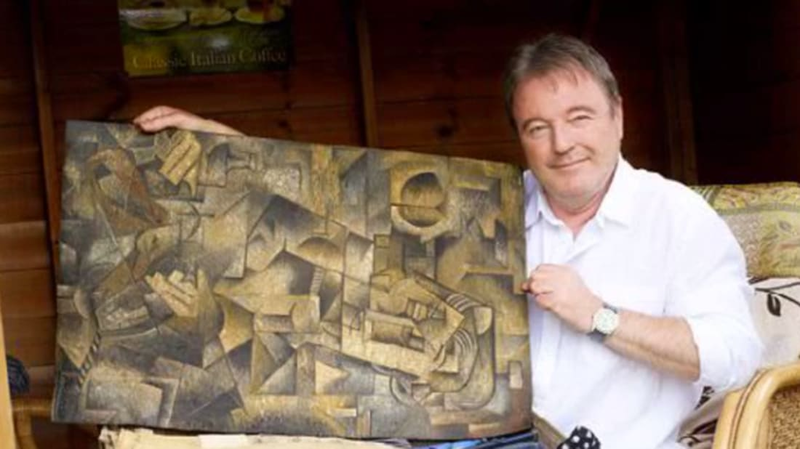 Scottish man Dominic Currie believes he may have uncovered a previously unseen original work by Pablo Picasso. 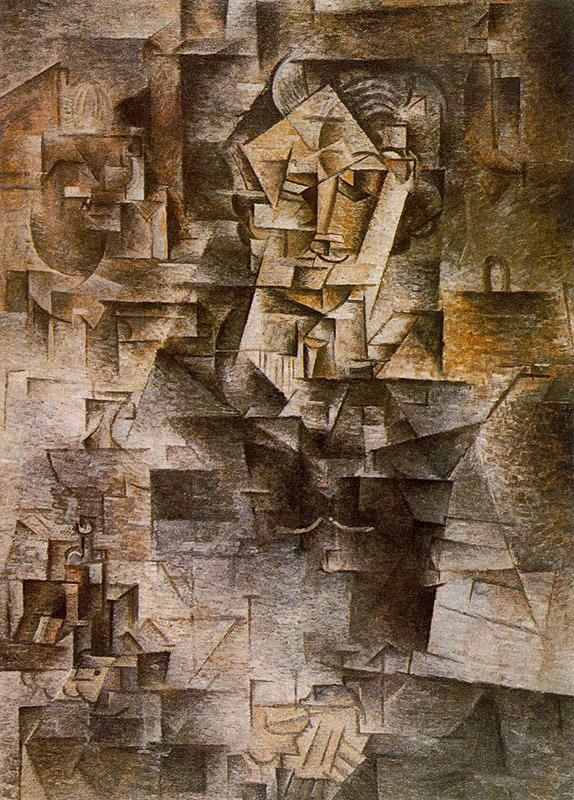 The piece, which bears a striking resemblance to the artist’s Portrait of Daniel-Henry Kahnweiler, wasn’t sitting in a secret vault, time capsule, or hidden location. It was rolled up in a suitcase in Currie’s attic. Two years before her death in 2000, Currie’s mother Annette told him the true identity of his biological father, a Russian soldier named Nicolai Vladimirovich. On a trip to Poland during the Cold War, she became pregnant with his child and, knowing they could never be together, Vladimirovich offered the painting as a gift for Annette to sell. For reasons unknown, she didn't, and the painting remained in a piece of luggage for over half a century. Currie couldn’t bear going through his mother's belongings after her death and so the work remained in the dark, until now. The painting is now being authenticated by Christie’s in London, where another Picasso piece—Les Femmes d’Alger—sold at auction in May for $179.4 million.